If we were having coffee, I would tell you that the busyness of my life has caught up with me. For the past two days I have had no voice, and my throat has experienced a tickling sensation. I am not surprised as the days leading to issuing the report cards can be long, as are the days when conducting parent interviews. Now as I have relaxed a little, my body seems to be telling me to relax a lot! If we were having coffee, I would tell you that I cannot believe that it is a month before Christmas! I am not feeling the Christmas Spirit yet – I am sure it will begin soon. The children in my class are excited this year. One child could not wait for Halloween to be over so that we could start talking about Christmas. I think she will be one of those children who will love Jean-Jean, my Elf on the Shelf. I will bring him out when December starts. If we were having coffee, I would tell you that since we last spoke I have done some reading. 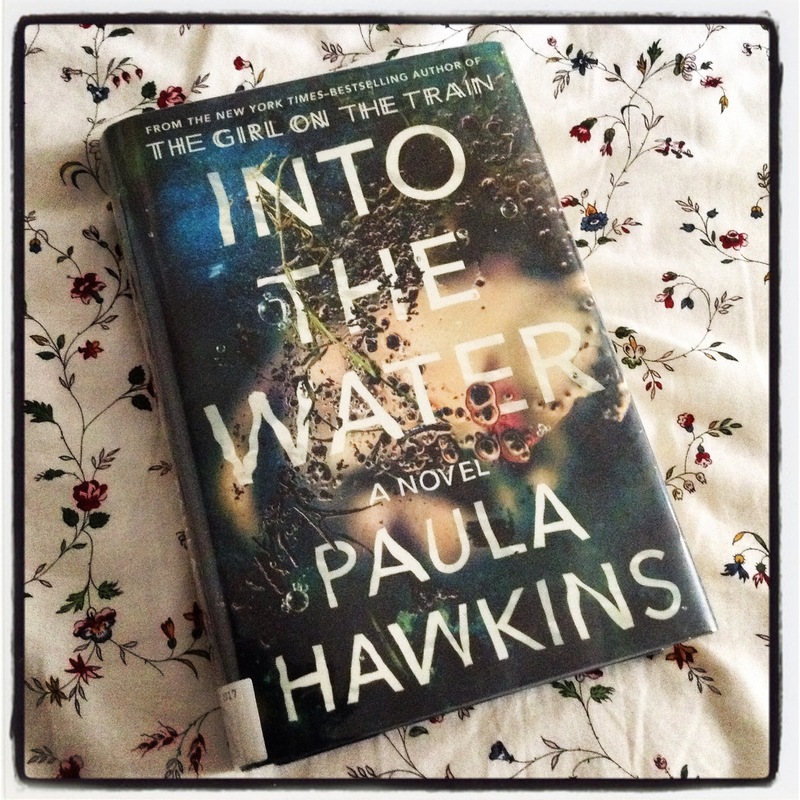 I finished Paula Hawkins’ latest novel yesterday, Into the Water. As I closed the last page, I felt that her second novel was even better than her first – it was certainly less confusing. I would recommend it – especially if you enjoyed her debut novel. I wonder if this yarn will be made into a film? If we were having coffee, I would tell you that yesterday I went boot shopping and I was lucky to find boots that I liked amongst the Black Friday deals. I bought a pair of high ones for the Fall (which I will begin wearing on Monday), and I found a short pair of warm, winter ones to warm my feet as I stand outside doing yard duty. To replace my high winter boots, I will need to go shopping again in a couple of weeks as they did not have anything that I liked. I also took advantage of the Black Friday deal at my local tea shop and stocked up on some teas for the next month or so. If we were having coffee, I would wish you a wonderful week. If you are anything like me, you will begin your Christmas shopping soon. < Previous Weekend Coffee Share: It Has Been a While! also – I am sure you know this but recently tried this and forgot how amazing it worked – but honey on the throat is so healing. you put a little straight honey at back of throat and do your best to not swallow or spit it out. some folks do it right at bedtime – and it reall can help heal. Thank you for that tip Yvette – I forgot about the honey. I know – I forgot too – and the gas station we stopped at had all these honey packs and I grabbed one – and voila. so glad. side note -= it is amazing as to what gas stations carry for food options – so many fresh foods and even had salami slices at the checkout ! I like the idea of them selling fresh foods as one cannot always stop by a supermarket when they are open. I’m sorry to hear you’ve been unwell and lost your voice, Colline. It’s reminds me of a story I once wrote – “The Day Mrs Colvin Lost her Voice”. The children loved it. I hope you feel better soon and have luck with both your boot shopping and your Christmas shopping. I have had to stay home today because I cannot speak 😦 Hopefully the voice will come back sometime today. I hope so too. Be well soon.